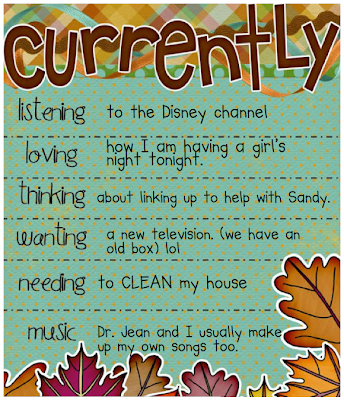 I really can not believe it is November already!! Here is Farley's November Currently!! Link up. I want to see what is on everyone's mind. Happy November! I am listening to the Disney Channel. I love hearing my boys sing to Mickey Mouse Clubhouse. There is something about children singing that makes my heart warm. I usually use Dr. Jean in my classroom. Students love her little catchy tunes. Recently, I created an Attention Grabbers pack. I posted it on TpT. 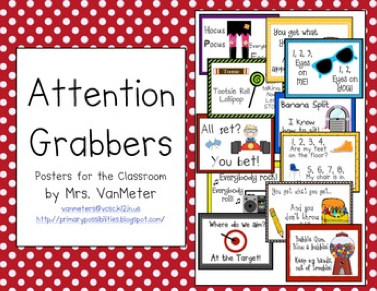 These are simple catchy "attention grabbers" to use at any elementary grade level. Click the picture below to go to my TpT store. I have it on sale today!! Also, check out Stephany's Initial Sound Packet!! I am using it in my RtI group this week. 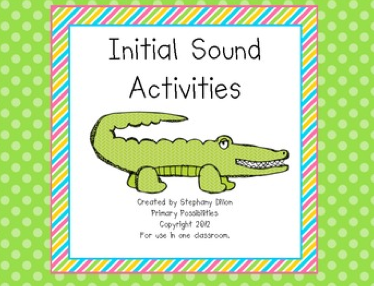 This packet is filled with so many beginning sound activities. It is great for kindergarten or first grade students. 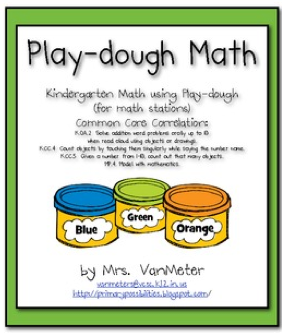 Another product that has been doing well on TpT is Playdough Math. 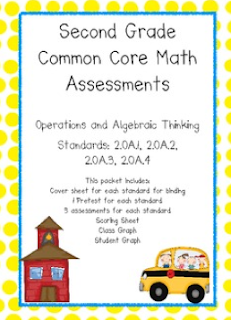 It correlates to the Kindergarten Common Core Standards and is hands-on math for those kiddos that need a little extra manipulatives. And for those of you that are doing assessments, here are a few we offer. Click the pictures below to link to the product. Stephany and Kathi have been working hard on math assessments. We assess our students frequently. We also graph how much progress each student has made. 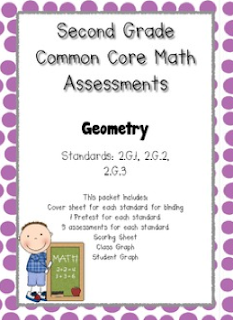 Each of these packets include the class graph, student graphs (for data folders), and scoring sheet. They also correlate to the Common Core. 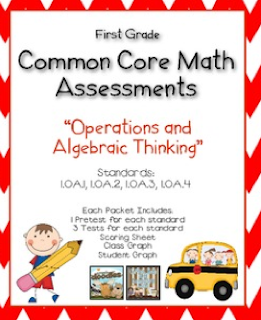 As you will notice, the first one is for first grade Operations and Algebraic Thinking, the second one is for 2nd grade Operations and Algebraic Thinking, and the last one is for 2nd grade Geometry. Just like all of you, we have been so busy in our classrooms. We hope you can make it over to see our recent products. 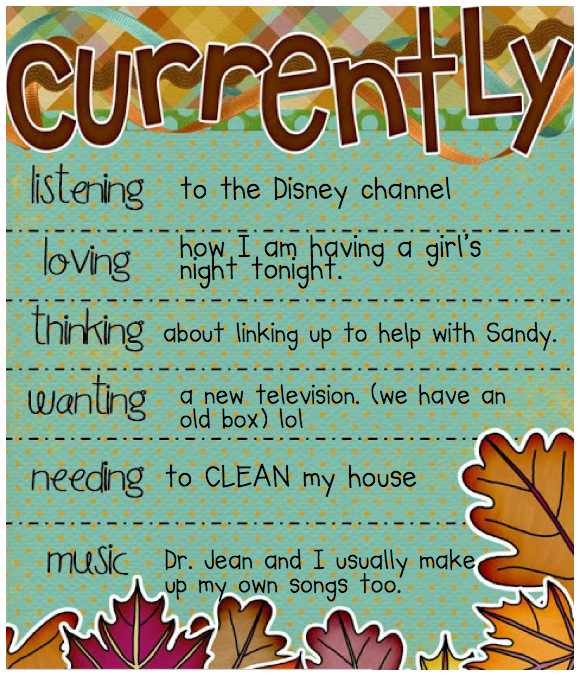 Enjoy November!! Before we know it, we will be on Thanksgiving break. We are also donating to help with Hurricane Sandy. Click the link to check it out. 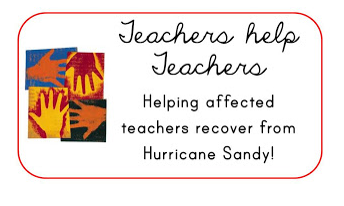 Many teachers have joined in to help. I love how teachers help teachers!! Dr. Jean is the best...I wish she would write some upper grade stuff! Dr. Jean is great! Love her songs! Your boys singing has to be adorable! Enjoy your weekend! Hope girls' night went well! Did you do anything out of the ordinary? I get together with three other girls from my school every other Thursday for dinner and drinks. We rotate hosting, and it's a ton of fun! We had brupper (breakfast for supper) the other night with mimosas and mexican one night. It's sooo much fun:) But we could always use some new ideas.